Protect yourself and your tenants from danger! Landlord insurance is different to ordinary home insurance, and you’ll need it if you’re thinking of renting out your property. When you are setting up as a landlord, there are a lot of different considerations, as we said in our previous blog post on landlord basics. We briefly touched on the fact that your mortgage and insurance providers need to know that you’ve made changes to the terms of inhabitation of a property that you own or you could void your contract with them. So, having specialist landlord insurance is not a luxury – it’s a necessity. Basic versions of this type of insurance policy will cover the building, but be sure you get contents insurance too. If you’re in a block of flats, a pipe could spring a leak, and then your carpets and sofas are ruined! But it’s not your tenant’s fault, so you can’t get them to pay for it. Getting insurance for this act can save a lot of heartache on your furnished rental property. As a landlord, you will need public liability insurance. 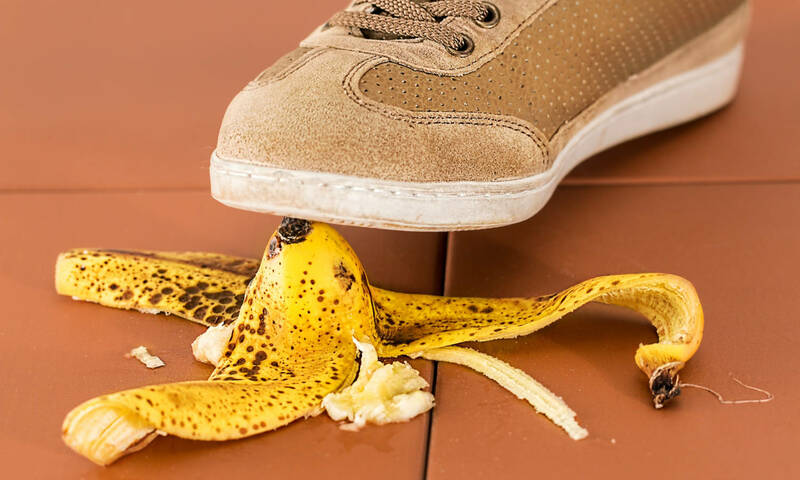 It’s a sad fact that a tenant can sue for injury if they hurt themselves in your property – even if you’ve done everything as best you can – and the courts are likely to try to protect them as much as possible. So liability insurance is vital, even if you believe your tenant “doesn’t seem like the type” to sue. You never know what could happen when you’re not there to keep an eye out 24/7. Public liability can also cover any court fees if you don’t settle the matter. Did you know that you can insure rent? As a landlord, you can take out insurance that covers non-payment by tenants. Even the most stable and financially solvent tenants can have problems and this can have a knock-on effect on you if they can’t pay. So insure against the possibility and avoid a disaster! Ask yourself as many questions as possible, but try not to get too paranoid! Certain insurers will offer all this cover as a part of their default package, or with an easy way to add it all together. If they don’t, then perhaps they aren’t they aren’t the insurers you want! After all, a couple of quid less per month without the essentials is not really a saving if something goes wrong! Where can you find landlord insurance? You can try going directly to a landlord insurance provider, like Simple Landlord Insurance. Or you can try one of the many insurance comparison websites, like gocompare.com most of which offer landlord as well as normal home insurance. There are plenty of options out there if you start looking and make sure your cover is as complete as you can afford! If you’d like to look at getting Infiniti to run your property letting as your agent, we will make sure your property has all the relevant insurance covered, and you can relax! letting agents can help you become a landlord! ← Looking to become a Glasgow landlord 2018? Read this first!